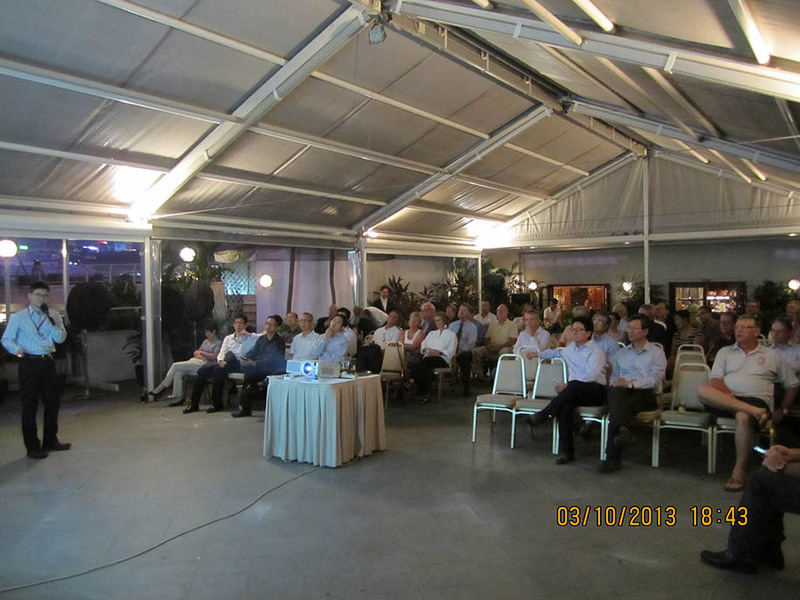 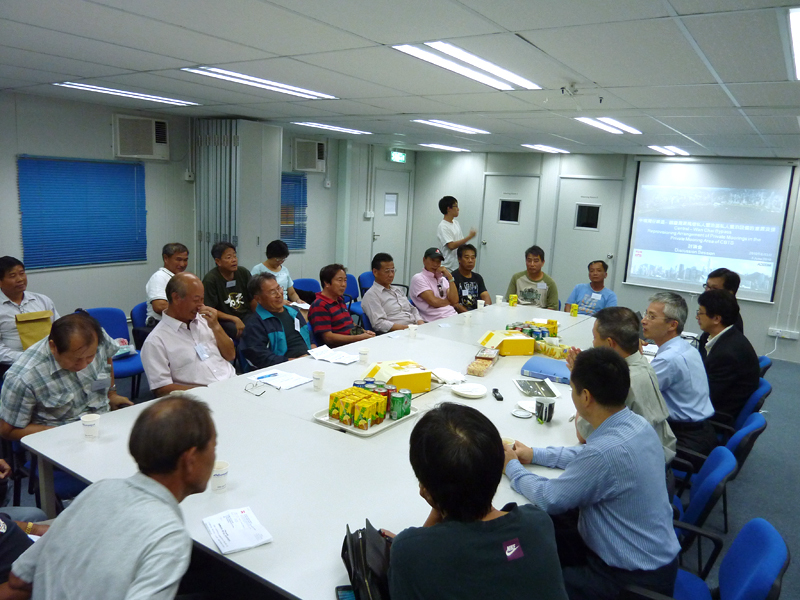 Since 2010, meetings were held with various stakeholders in Causeway Bay Typhoon Shelter (CBTS) with respect to the vessel relocation arrangement. 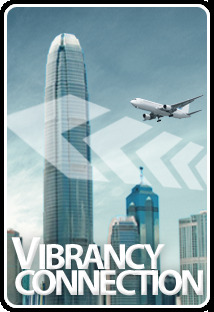 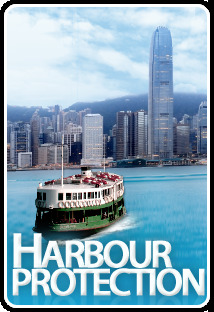 Since September 2010, meetings were held with various CBTS stakeholders including Royal Hong Kong Yacht Club (RHKYC), CBTS Mutual Aid Committee, Hong Kong Off-shore Fishermen's Association, Hong Kong Pilots Association Ltd., associations representing commercial vessels, Marine Excursion and Association Ltd. (MEAL) and Hong Kong & Kowloon Motor Boats & Tug Boats Association (MBTA) with respect to the vessel relocation arrangement. 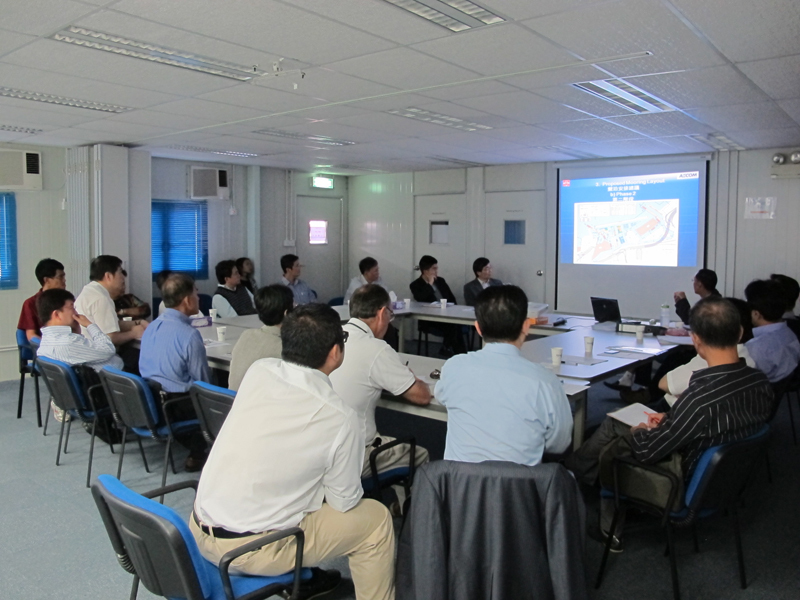 The temporary vessel relocation arrangement and marine traffic arrangement were discussed and agreed at the 1st Marine Management Task Force Meeting held on 20 October 2010 and were then endorsed at the Marine Management Working Group Meeting held on 28 October 2010. 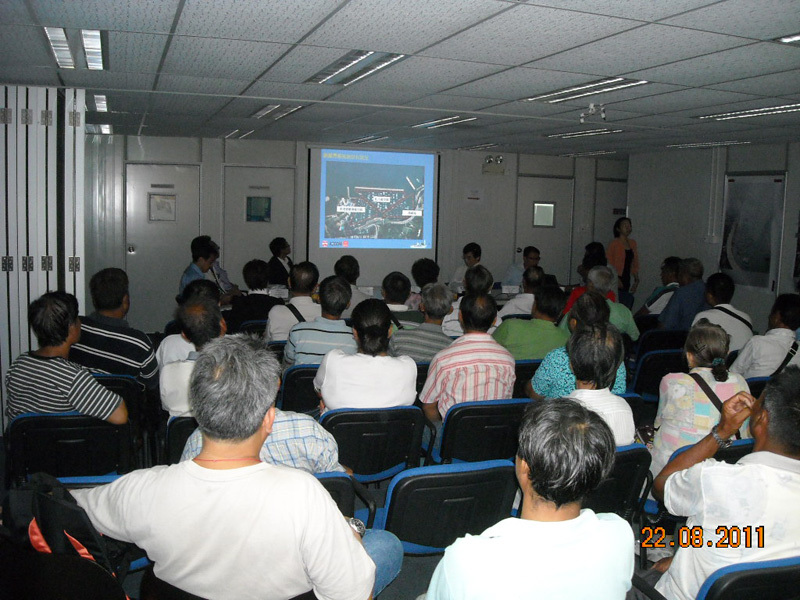 In end May and early June 2010, Highways Department and Marine Department jointly organized three discussion sessions with the private mooring owners of Causeway Bay Typhoon Shelter (CBTS) at the CWB Community Liaison Centre, Oil Street, North Point to consult the users of the detailed relocation arrangement to Aberdeen South Typhoon Shelter (ABDTS(S)) or Middle Island during the tunnel construction in CBTS which will last around 6 years. 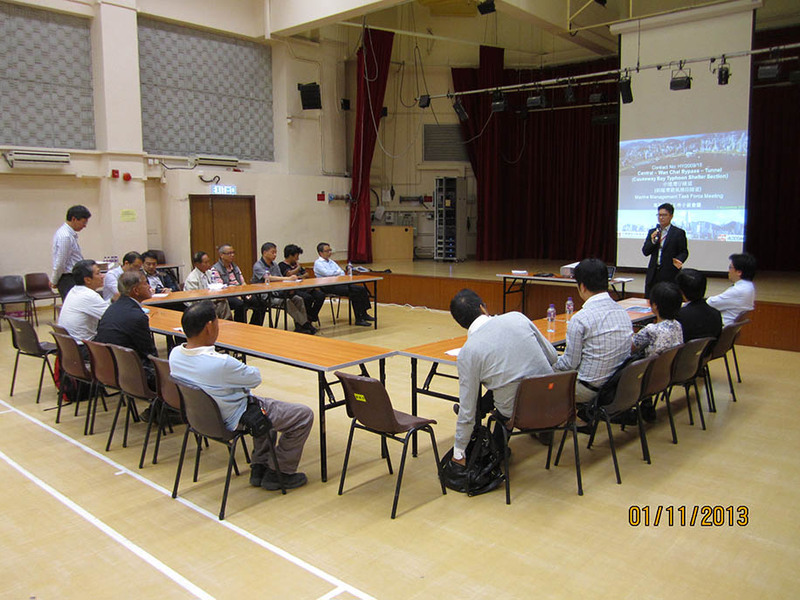 In July 2010, Highways Department and Marine Department jointly consulted the Hong Kong Off-shore Fishermen's Association and the CBTS Mutual Aids Association about the relocation arrangement of Anchorage Area during construction. 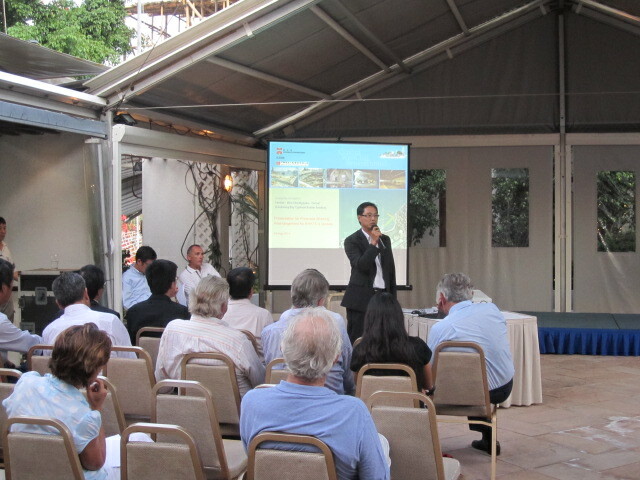 Since 2010, we have been maintaining close communication with various stakeholders, including the users and vessel owners at CBTS, as well as the committee members and general members of the Royal Hong Kong Yacht Club.